We concern ourselves with receiving adequate amounts of key nutrients in our diet such as vitamin C, iron, vitamin D and magnesium. But the deficiency of a micronutrient often overlooked poses serious health consequences. Folate is an essential vitamin needed for DNA repair and other critical healing functions in the body. This article discusses the top 14 folate rich foods to get this powerful nutrients into your body. A nutrient so significant during life’s development, the benefits of folate should not be passed over during any other state of growth. Folate is essential for the health of a growing child, an adult and an aging senior. In other words, are you receiving your recommended daily intake of folate to support your body’s healing abilities? Many industrial sized food advertisements expect you to believe folic acid is the same thing as folate. Although the words folate and folic acid are often used interchangeably, the source of each nutrient is not. Folic acid is a synthetic compound found to be more readily available by the body than natural forms of folate (8). 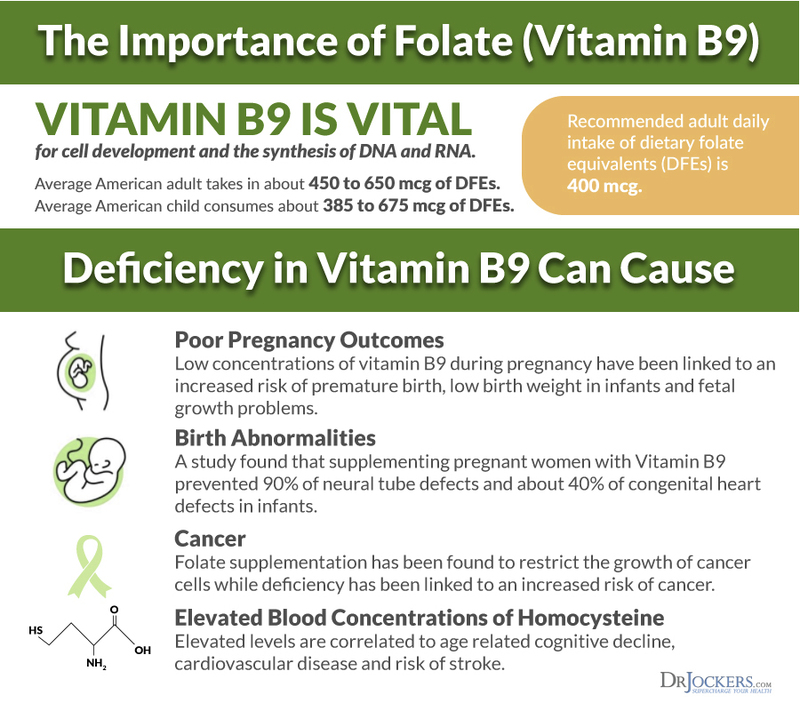 Natural folate, also called vitamin B9, is abundantly found in fruits and vegetables and other natural sources. Initially you may assume that because folic acid becomes more bioavailable to the body than folate, folic acid fortification and supplementation would have a positive health effect. However, the overconsumption of folic acid by someone eating the average American diet loaded with fortified cereals and processed breads may have toxic concentrations accumulated in the body. Avoiding the risks that come from a diet high in folic acid is as simple as eating high quality foods. Unlike elevated amounts of folic acid creating deleterious health consequences, folate actually can protect you against health complications. Folate from food supports growth and development, regulates gut health, cardiovascular function and is related to a lower incidence of cancer and disease (6). Some of the foods richest in this micronutrient include spinach, asparagus, broccoli, papaya and lentils. Proper folate concentration can improve endothelial cells which line blood vessels reducing the risk for hypertension and heart disease (2). 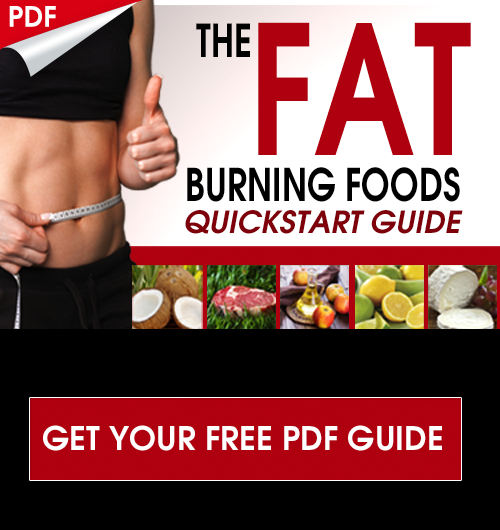 Folate helps improve overall circulation and oxygen extraction into the cells of the body. The synthesis of homocysteine in the body is complex and related to a variety of factors including intake of folate, folic acid, other B vitamins and methionine primarily found in protein sources (3). Homocysteine promotes fatty build up in blood vessels and leads to the degeneration of arteries and predisposes an individual to arteriosclerosis (1). It is also greatly associated with oxidative stress as it impairs the production of nitric oxide, an occurrence evident in patients with hypertension (2). One physiological abnormality which can lead to increased homocysteine levels is a lowered rate of methylation (1). Methylation is a complex physiological process that works to turn on and off gene expression and plays a big role in neurotransmitter production, inflammation control and detoxification. A methylation abnormality is common in individuals with an MTHFR gene mutation which is thought to be present in roughly 65% of the population. About 25% in our society have a double MTHFR gene mutation which can cause further worsening of methylation processes. Folate and B vitamins such as vitamins B6 and B12 are required to convert homocysteine into methionine through a methylation process which stabilizes homocysteine levels (3). 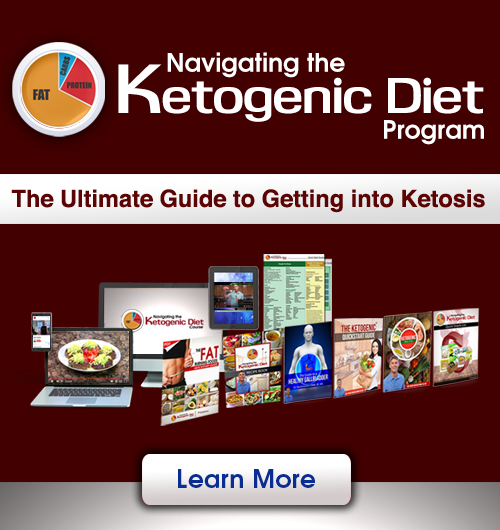 This detoxification process is essential for the proper synthesis and repair of DNA and RNA. Healthy folate levels have been shown to mask the adverse health risks associated with having a B12 deficiency often seen in older adults and vegetarians. Folic acid, however, can aggravate a B12 deficiency and inhibit the natural killer cells response essential for the protection against carcinogenic cells and a healthy immune response (6). The following list comprises the 14 best foods you should be eating to add natural sources of folate into your diet. They highest concentration of folate is found in dark leafy green vegetables. These foods are best consumed when fresh, local and organic. Fresh foods are highest in folate compared to packaged, processed and even frozen sources (7). Much of the complex array of B vitamins in general, is lost during process along with other antioxidants. One study found that freezing depleted the food source of 60% of its natural B vitamin density (10). One of the best ways to make sure you are receiving the recommended daily intake of natural folate is to juice these fruits and veggies. You will also want to consume the juice fresh as nutrients are broken down when in contact with heat and light. If you choose to prepare your juice in advance, store the juice in an airtight and dark container in the fridge. Do You Get Enough Folate? Folate is essential for the proper formation of a woman’s fetus during development. The formation of neural tubes is dependent on this nutrient and a deficiency during a woman’s pregnancy is significantly associated with spina bifida and other complications including stillbirths (8). If you experience symptoms such as anemia, confusion, depression and shortness of breath you may need to increase the amount of folate rich foods in your diet (8). Having fresh juice in the morning prepared from spinach, avocado and beets is an excellent way to absorb nutrients. Having a serving of papaya and nuts for a midday snack followed after by a dinner loaded with folate rich leafy greens is an easy, effective and healthy way to be sure you are receiving adequate folate in your diet. Very nice and highly effective! Thank you for clear concise information. Much apprrciated. Ttying to improve hearing and memory.l am a senior.